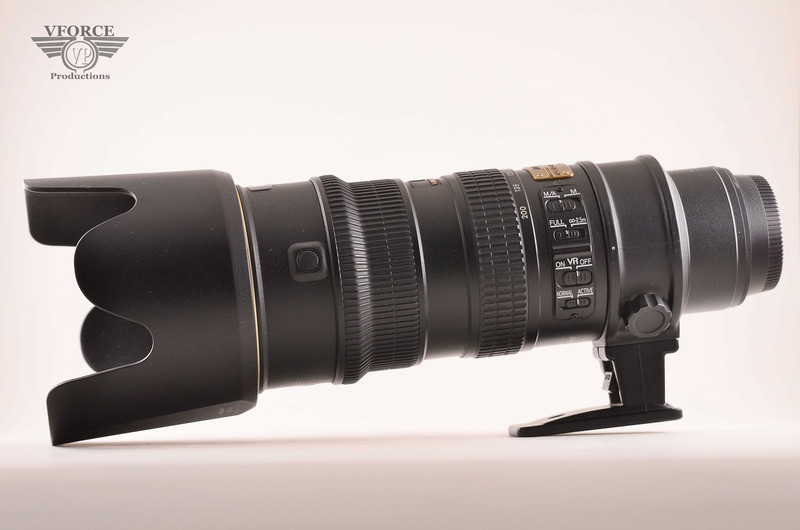 If you shoot Nikon you only have three options for a mid telephoto zoom lenses. The old Nikon 80-200mm f2.8D with no VR or motor drive($1000), Nikon 70-200mm f2.8 VR2 with built in motor drive($2500) and the Nikon 70-200 f2.8 VR1 with motor drive(which they don’t make anymore, $1300 used). I went out and try them all. The key is “pairing”! Different lenses pair with different body will react differently! So this story is about me finding a perfect mid telephoto zoom to match my D7000. I went out and borrow my friends Nikon 80-200mm f2.8D, I was impress with the built, solid like a tank. I did a focusing test, by setting up 3 action figures and focus on the middle one at 200mm wide open on a tripod. Guess what? it backfocus. Adjust my camera fine focusing tuning to the max(-20) still didn’t fix the backfocusing issue. To bad, because I was ready to buy one. Also super soft at f2.8! 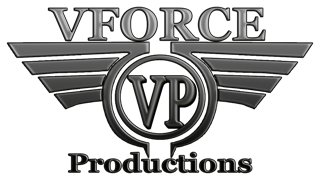 Next I went out and rented the 70-200mm f2.8 VR2, wow! amazing lens. Did my focusing test, had the same backfocusing issue, but it wasn’t to extreme compare the 80-200mm f2.8D. Adjust my camera fine focus tuning to -20 and the problem went away. My thought was… if i’m going to play $2500 for a lens, I should’ve to adjust anything. Anywho, its out of my budget, It’s a very nice lens! Super Sharp at f2.8! Finally, I went out and borrow my sister Nikon 70-200mm f2.8 VR1, wow! Did my focusing test, It was dead on! Didn’t have to adjust any fine tuning, I was impressed! 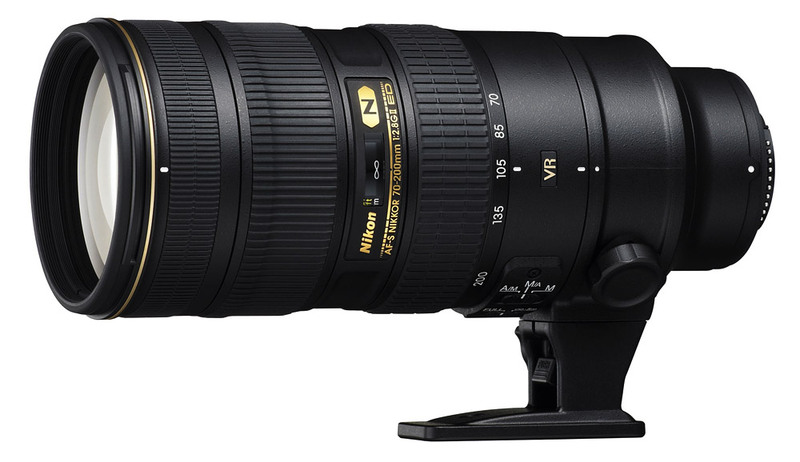 Perfect pairing the D7000 with the Nikon 70-200mm f2.8 VR1. You can get a used one around $1300, make sure it comes with a lens hood and the tripod ring, this will save you a headache looking for an after market one. 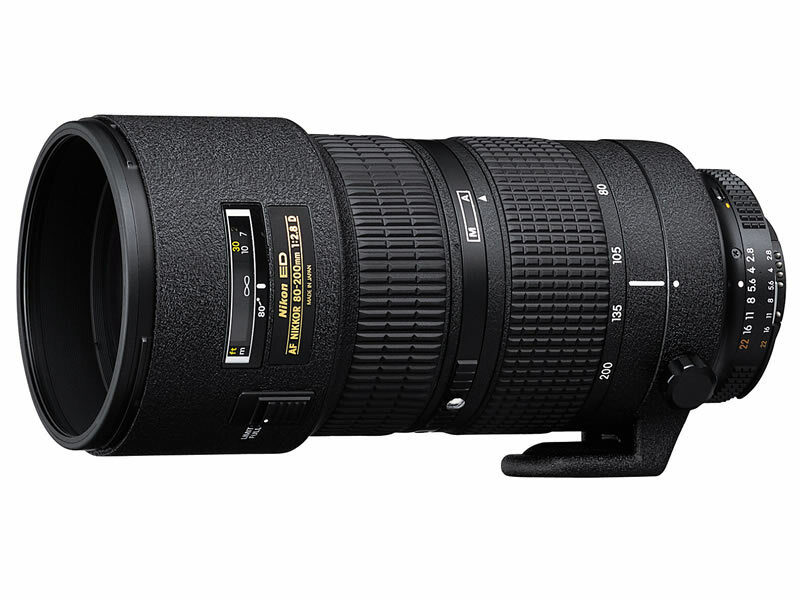 Also it has better glass than the Nikon 80-200 f2.8D and focus faster for sports. It produced sharp pictures at f2.8. 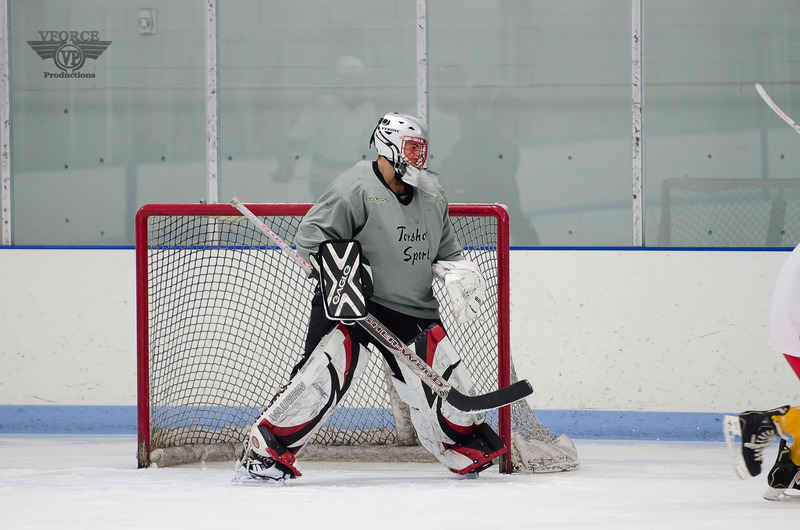 I shoot indoor Ice hockey with poor lighting so its nice to have the f2.8 and that it focus super fast in low lighting. Vibration Reduction is also a bonus to have. That’s why the Nikon 70-200mm f4 VR3 is not an option! I also shoot portraits, so I need that nice bokeh I get from shooting wide open. So skip the 80-200mm f2.8D and get the 70-200mm f2.8 VR1 used and now you can shoot sport and portraits of your choosing and you won’t regret the purchased.